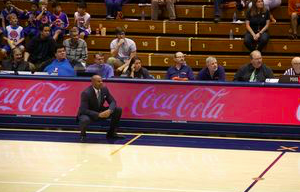 Pepperdine Men’s Basketball suffered a late loss to Pacific, 81-72, in the team’s lone home game of the week. Junior Eric Cooper Jr. led the Waves with 19 points and redshirt sophomore Kameron Edwards followed with 16 points on 6-of-10 shooting. Redshirt senior Matthew Atewe added 14 points (on 7-of-11 shooting) with six rebounds. In the first half against Pacific, the Waves and Tigers traded baskets early before Edwards buried back-to-back buckets to key an 8-2 run that gave Pepperdine a 14-10 lead. The rest of the half saw four ties and three lead changes down the stretch, but Pacific entered the halftime break with a 33-30 lead. 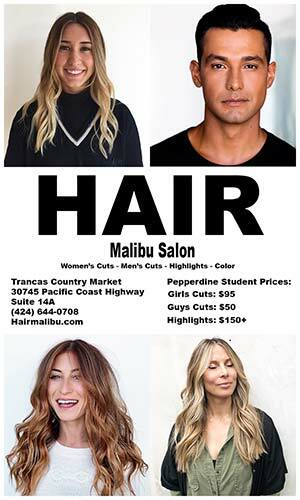 In the second half, Pepperdine and Pacific again battled in a close one out of the break, as both teams traded the lead seven times with six ties. However, the Tigers took a 13-5 run in the final minutes to pull away, securing the 81-72 win over the Waves. Saturday’s home loss came fresh off a short road trip to the Pacific Northwest. 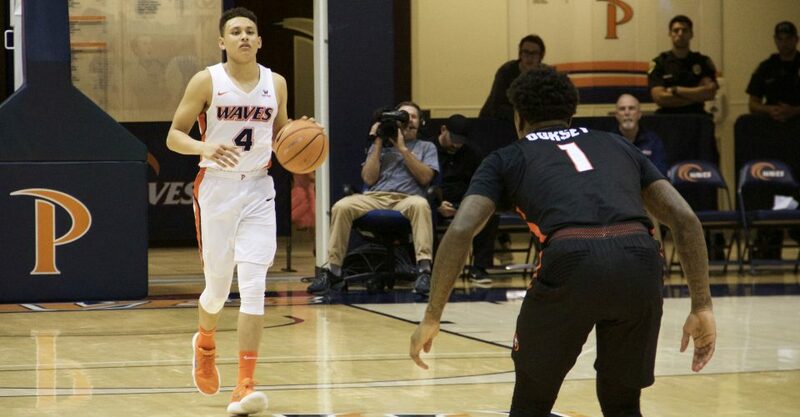 The Waves lost to Portland on Thursday Feb. 1, 85-76, despite freshman Colbey Ross’s game-tying three-pointer in the final seconds to send the game to overtime. Cooper Jr. posted a team-high 19 points with four three pointers. Pepperdine hosts San Diego on Thursday, Feb. 8, at 7:30 p.m. then travels to take on rival LMU on Saturday, Feb. 10, at 3 p.m.